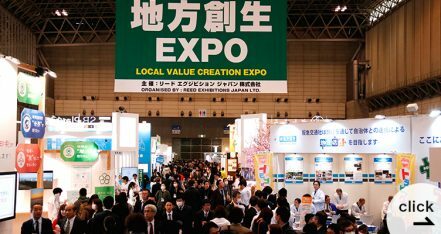 Events & Amusement Expo TOKYO | Reed Exhibitions Japan Ltd.
Japan's Largest exhibition for Event business! 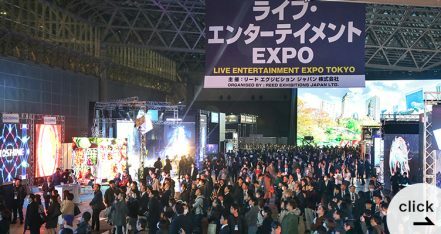 Events & Amusement Expo TOKYO is Japan's leading B-to-B exhibition where all products and services related to events gather at once. 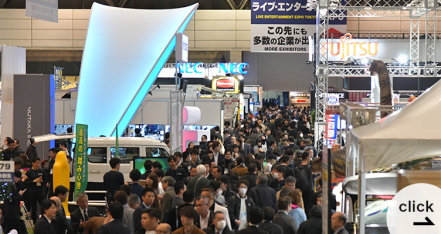 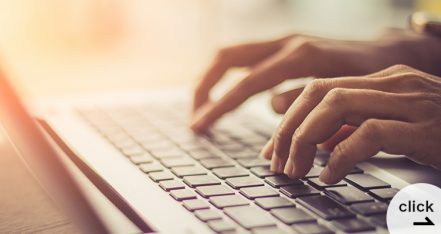 This is the must-exhibit show to get into the attractive Japanese event market that is showing a powerful growth and expecting a great demand for the coming Tokyo Olympic Games in 2020. 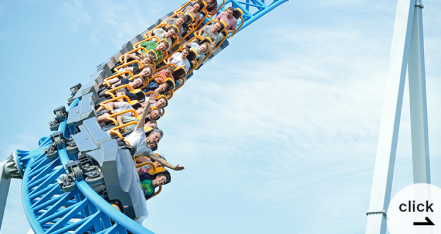 A new zone gathering equipment/services for amusement facilities and family entertainment centers. 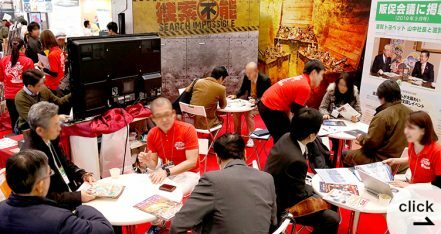 2019/04/17　Special Zone "Amusement World" opened!